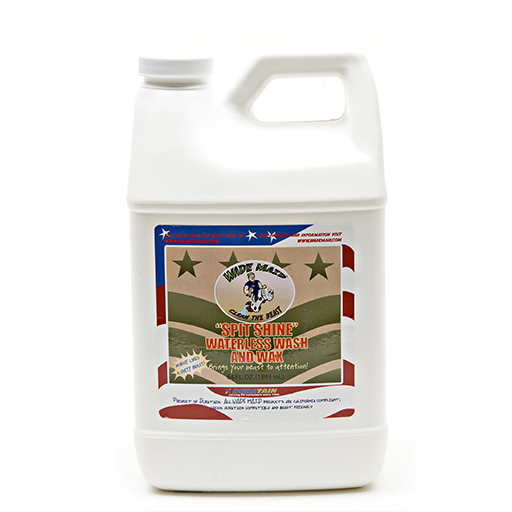 Remove even the most baked on bug or animal residue with our non-caustic super concentrate. 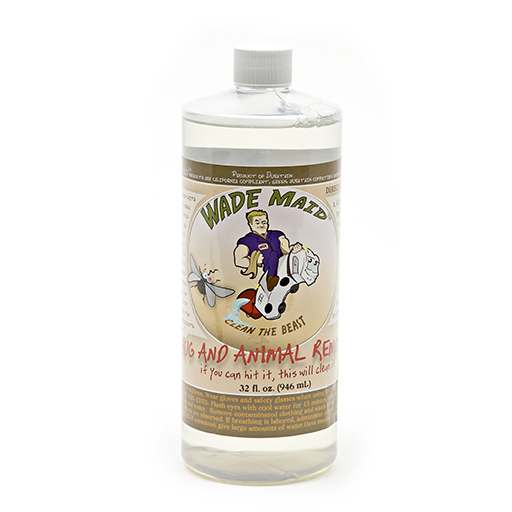 Bug and Animal Remover was formulated to get rid of splattered on bug and animal residuewithout removing the wax finish of your Beast. What Does Bug and Animal Remover Do? 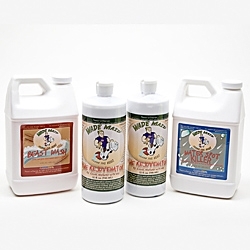 Bug and Animal Remover easily cleans the most common remains of bugs or animals. 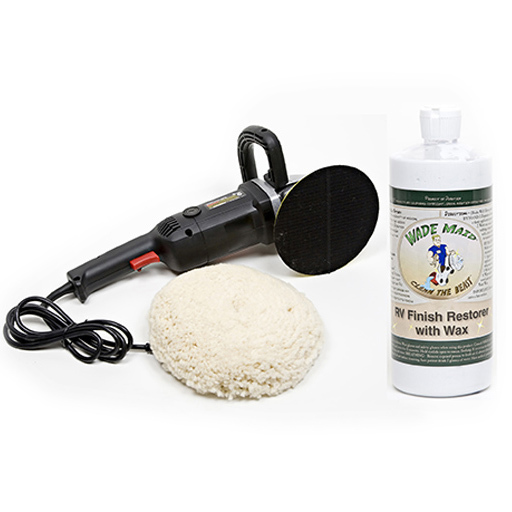 Its water-activated, time-released proprietary surfactants will remove a little critters’ messwithout harming your wax finish. Have fun watching the bugs melt off of your Beast! If you can hit it this will clean it! 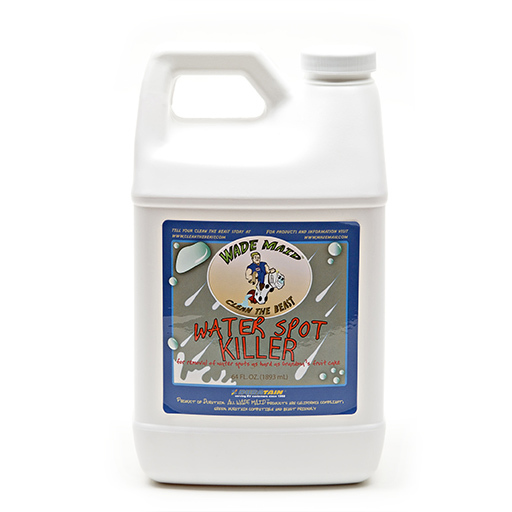 Mix a combination of 1 part Bug and Animal Remover to 5 parts water in a wash bucket. 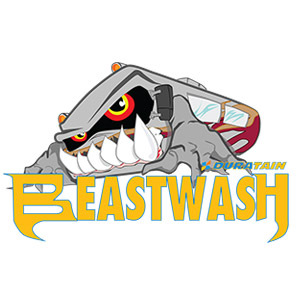 Wet your Beast and apply mixture on the dirty area with a soft wash brush. Let mixture sit, but not dry on the dirty area. Rinse the area with water from a hose or pressure washer and watch the bugs just melt away. Rinse well and never use product at full strength. Product must be activated with water to ensure best results. To avoid bugs sticking in the first place, coat the front of your RV with Wade Wax before taking a long trip. 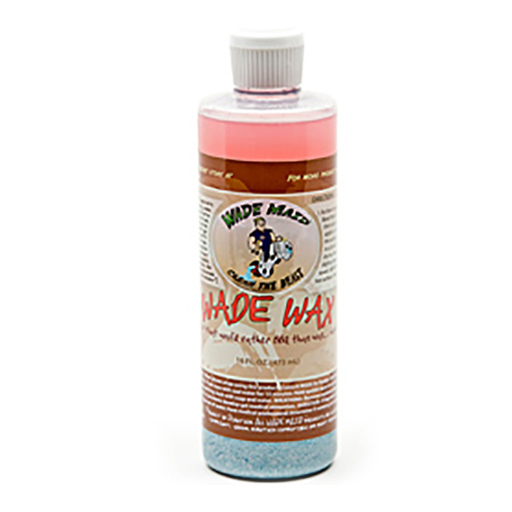 The PTFE in Wade Wax will work as a temporary nonstick coating and won’t leave a greasy mess. What Makes Bug and Animal Remover Different?